Start collecting ideas from magazines of the sort of looks that you like for your trial and have either your dress or a picture of your dress available. 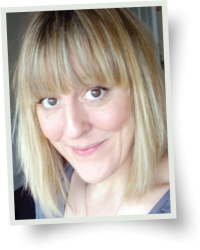 If you’re not sure what bridal hair and make-up would suit you or you have absolutely no idea then I can show you what I think would work the best. 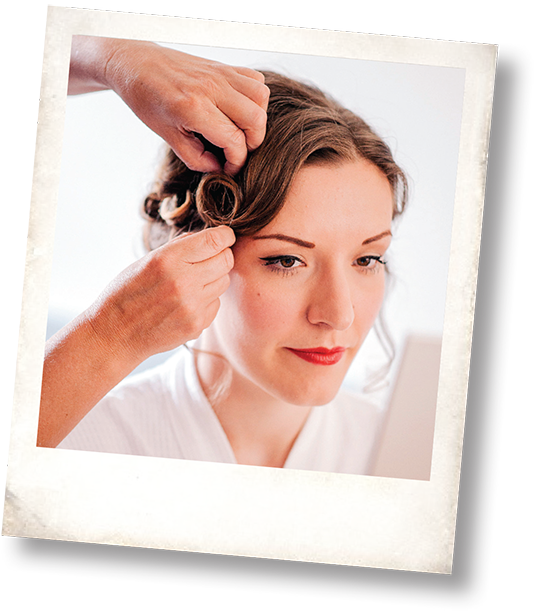 The trial is your chance to experiment with different looks for your wedding hair and make up. I will trial a couple of looks, and when we are both 100% happy I will take reference photos and notes so that we can replicate the look for your big day. 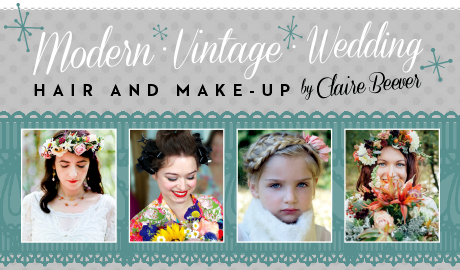 We can then book your wedding date in, and all that I require is a holding deposit of £50* that guarantees me to do your hair and make-up at your wedding. We can then discuss if there are any bridesmaids/family members who need to have their hair or make-up done and any additional details, and work out a generous time frame for the actual day. You can contact me at any time with any questions or worries and I will ring you a week before to confirm all last minute details and times, as well as a courtesy call the day before to put your mind at ease and to re-confirm the time. *deposit is deducted from the final fee.